Let’s talk picture frames. Who doesn’t have a ton of them stashed away somewhere, and who hasn’t given a ton to charity (or the trash man). You know what I’m talking about. Frames that are outdated or nicked or scratched. Frames that you swear you’re going to use again… somewhere. 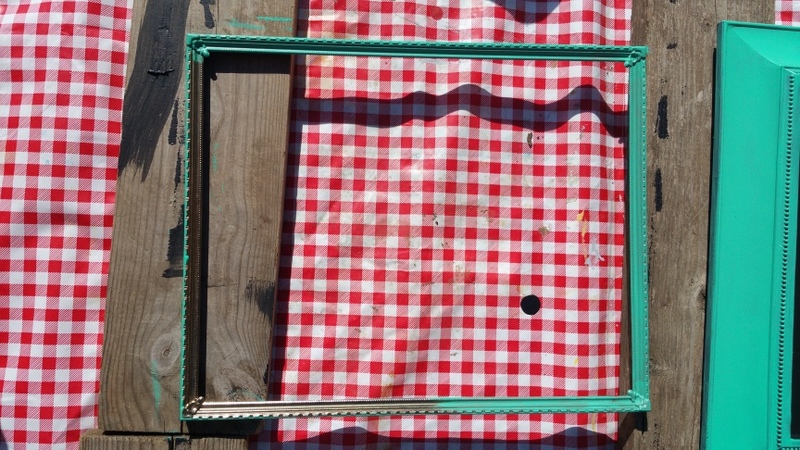 Well, why not give those frames a new look – and a new purpose as a chalk board! It really doesn’t matter what type of frame you have or what size. It can be metal or wood; thin-framed or thick. Just whatever strikes your fancy. If you’re a clutter-free freak and don’t happen to have spare frames (is there such a person? 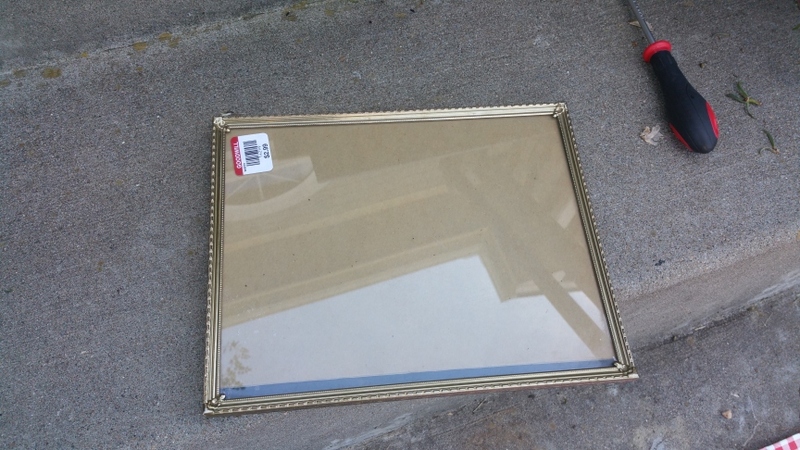 ), don’t worry, you can pick frames up for cheap at your local Goodwill or Thrift Store. I do have frames stashed away, but picked up one at Goodwill anyway because I wanted one with a thin frame. Remove the back and the glass and paint your frame. You can choose to spray paint or brush it on. In this case, I brushed it on using a paint I had leftover from another project. With the glass still removed from the frame, paint it with chalkboard paint following the directions on the can. Remember to apply the paint as smoothly as possible so that it’s easy to write on with chalk. Several coats are required to make it look like a chalkboard, especially on glass. 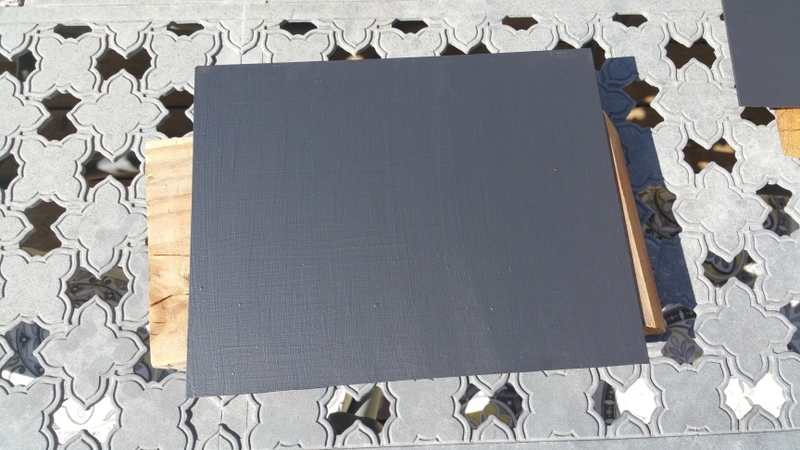 When everything is dry (I waited several days), you can condition the chalkboard paint following the directions on the can, and put the frame, glass and backing together again. Tada! 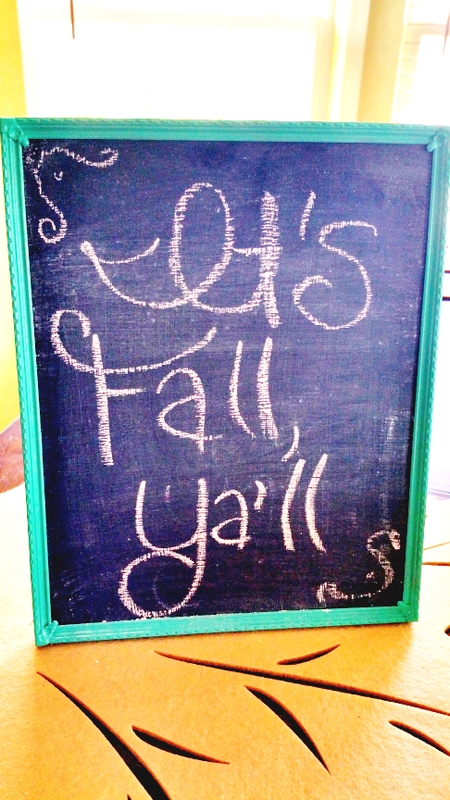 You have a super cute, customized chalkboard.